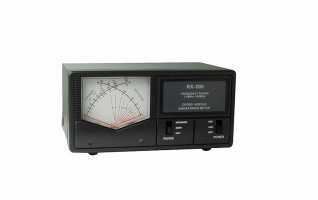 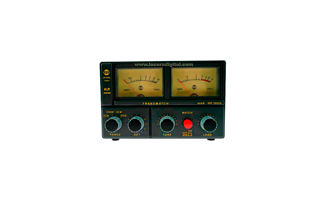 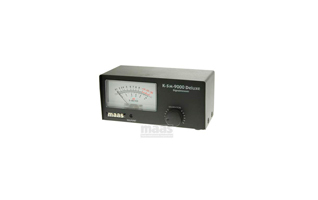 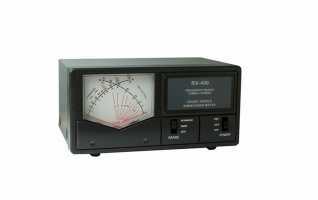 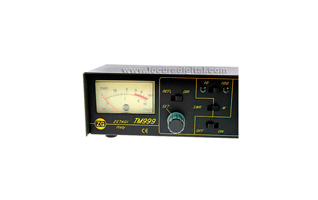 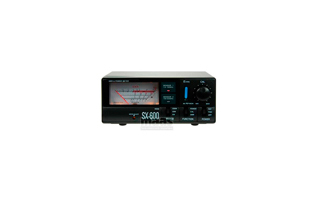 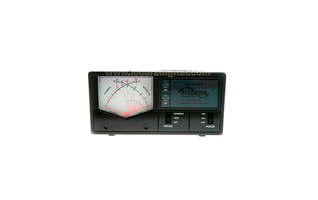 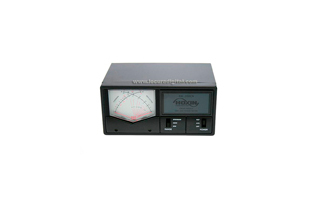 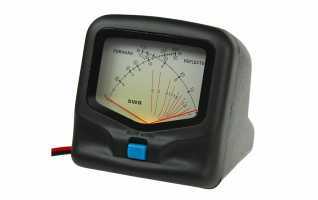 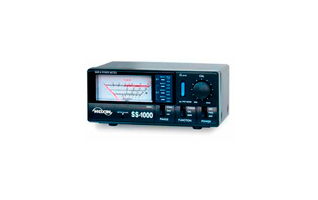 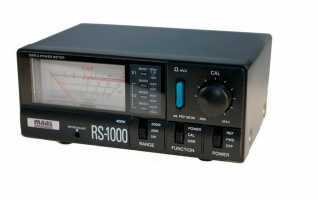 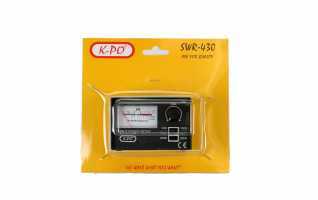 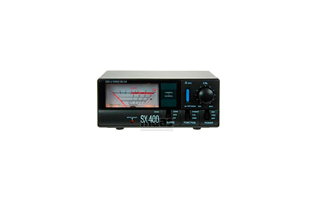 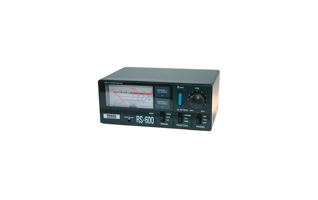 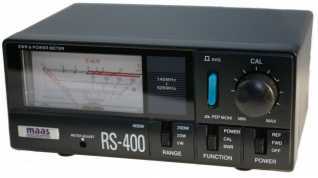 MAAS K-SM-9000 Signal reception meter S-METER. 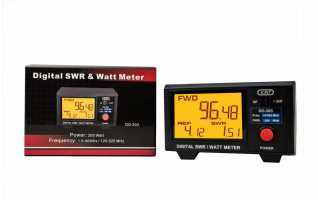 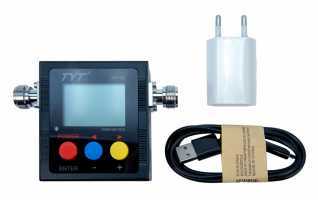 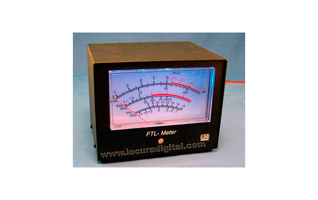 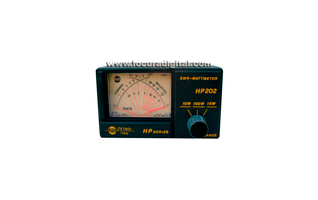 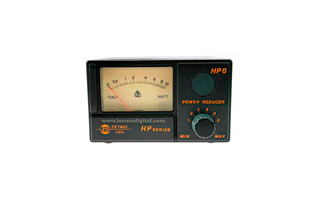 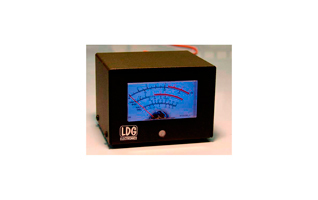 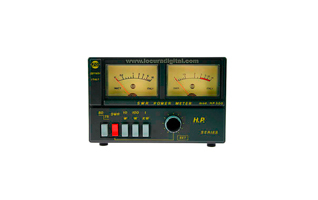 ZETAGI HP202 SWR Meter / Wattmeter 2000 w. 26 to 30 Mhz. 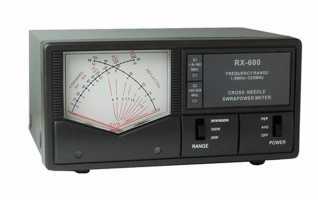 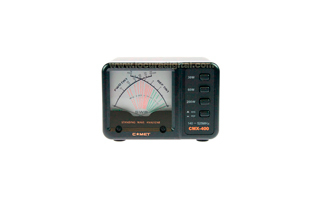 CMX-400 COMET stationary meter 140-525 Mhz. CMX-200 COMET stationary meter 1.8 to 200 Mhz.